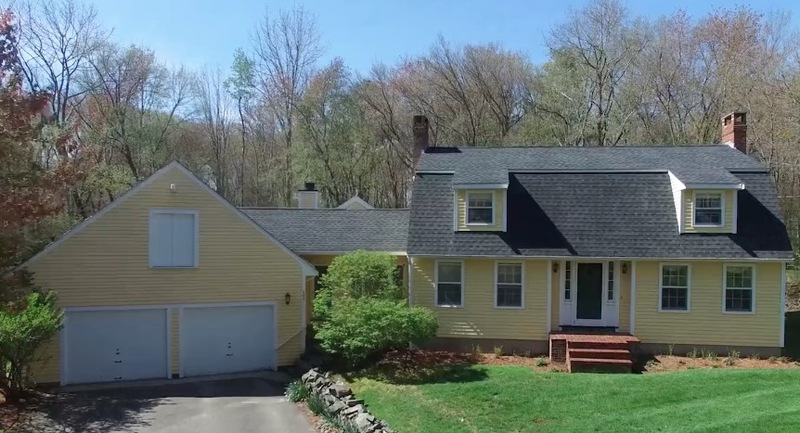 Don’t miss this beautiful country home in picturesque West Newbury – just minutes to downtown Newburyport. Welcome to this move-in-ready, 3 bedroom, 2 1/2 bath gambrel with a family room addition and two car garage. The living room is freshly painted with raised paneling, showing elegant simplicity and a custom wood burning fireplace. The dining room is ideal for intimate dinners and entertaining with another fireplace. Moving onto efficiently arranged kitchen with granite countertops, stainless steel appliances and center island. The large family room with cathedral ceiling and French doors, lead outside to a nature lovers retreat and an abundance of local wildlife. The lower level offer even more “flex” space which is partially finished with a cozy pellet stove. Nothing to do but move in! Call me today to arrange at showing at 978-852-7481.